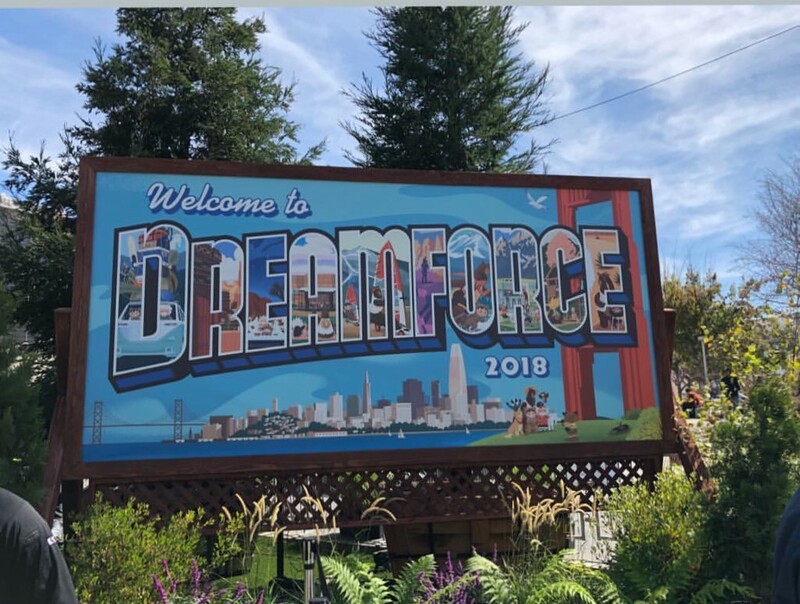 Rallybound was pleased to meet so many amazing nonprofits, Salesforce employees, consultants and other technology companies at Dreamforce last week. The theme of community and partnerships was a key message at Dreamforce, with the Nonprofit Cloud being a major focus of the event for nonprofits. Over 3,000 nonprofits attended Dreamforce to learn about what the industry’s technology can make possible for them. The Nonprofit Cloud keynote focused on impact measurement, as organizations expand in this era of increasing activism and involvement. The goal of the Nonprofit Cloud is for organizations to have a view of interactions with their organization and to empower every constituent to be activated to help make an impact. 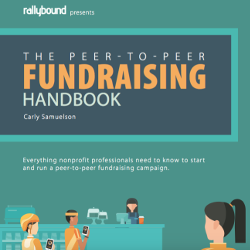 Organizations interested in Salesforce that are looking for a unified solution to their fundraising needs should inquire about the Nonprofit Cloud Fundraising Kit, which includes Rallybound. AI was all the buzz this year at Dreamforce, Einstein Voice in particular. Einstein demos were sprinkled along all parts of the conference and was even a part of the Nonprofit Cloud Keynote. Einstein Voice lives within the Salesforce App and allows you to speak to it, as you would to Apple’s Siri or Amazon’s Alexa. The feature allows employees to use voice commands to update contacts, create tasks and notify team members. Almost every session we attended at Dreamforce emphasized the power of community and leveraging partnerships to reach our goals. The Power of Us Hub is an online community for Salesforce.org users to ask questions, build Salesforce skills, and share expertise in the field. This is also a great place to see best practices of similar nonprofits. The Trailblazer community is another great resource for all things Salesforce. For example, there is a group dedicated to “Release Readiness,” making sure everyone is prepared for updates to come. 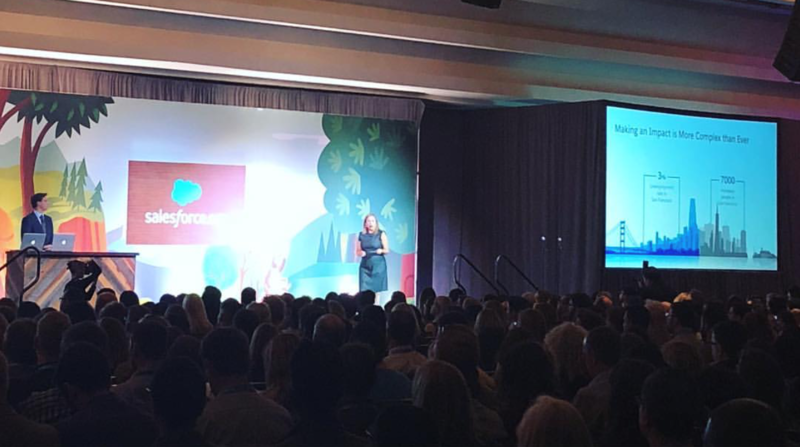 If you want to see how we experienced Dreamforce throughout the week, check out our Instagram feed for some great pictures!